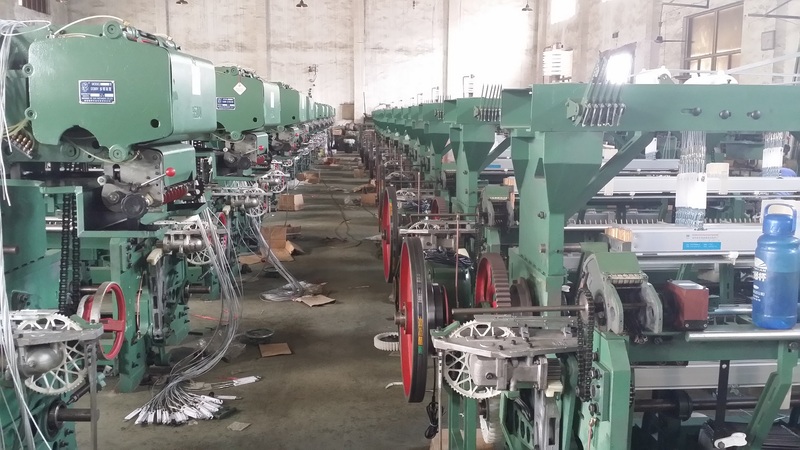 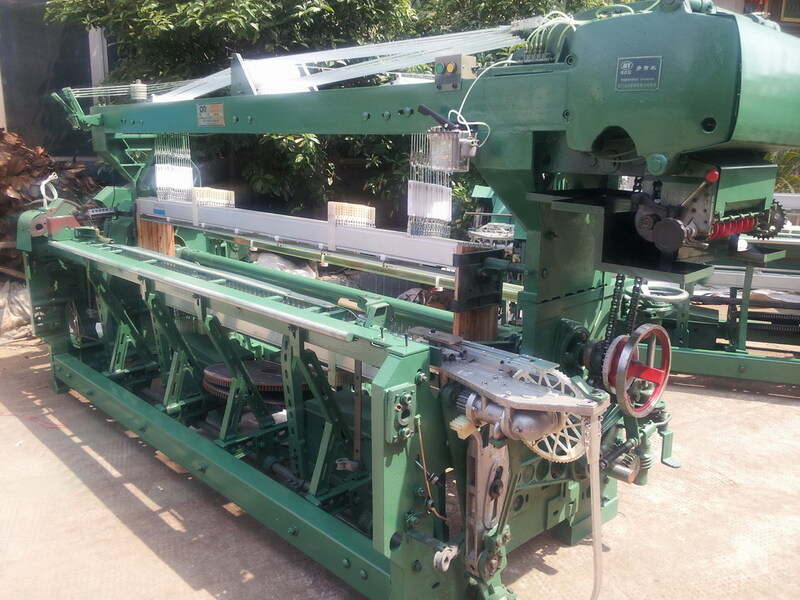 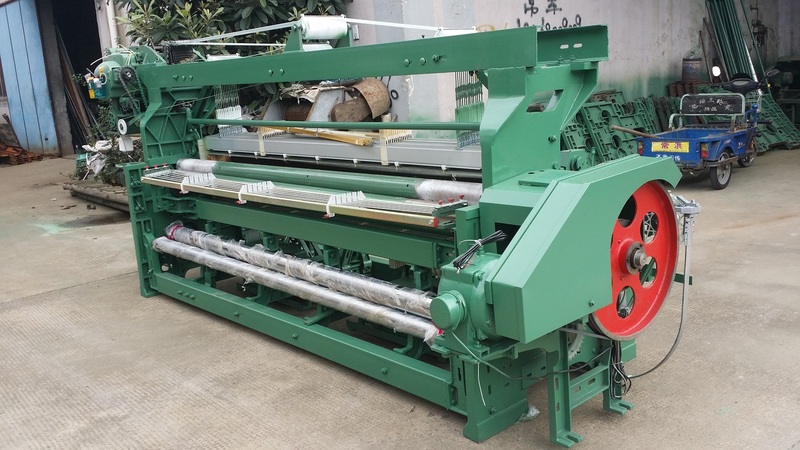 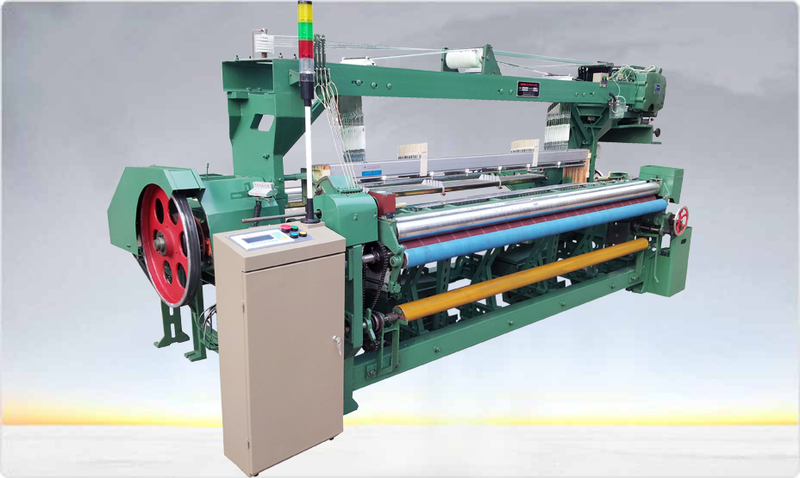 JG888 RAPIER LOOM | JINGONG INDUSTRIAL CO., LTD.
JG888 rapier loom series are terminator for 747 Chinese rapier looms. 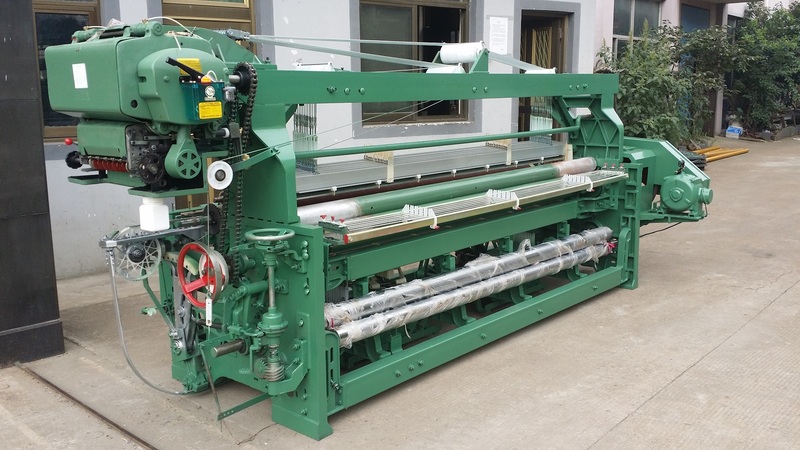 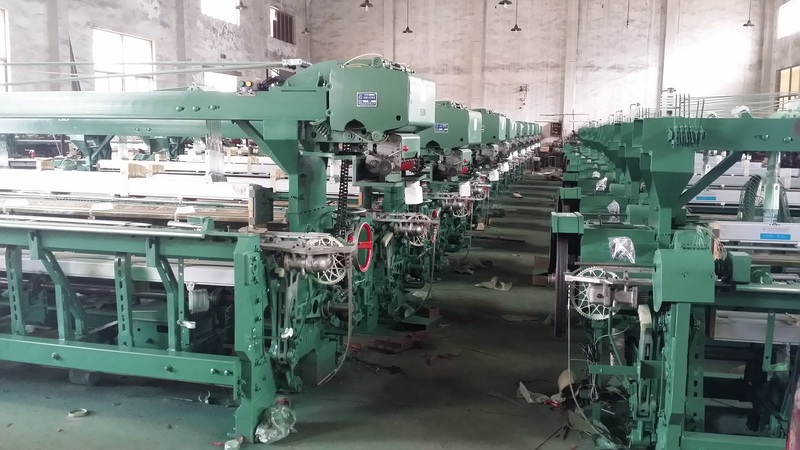 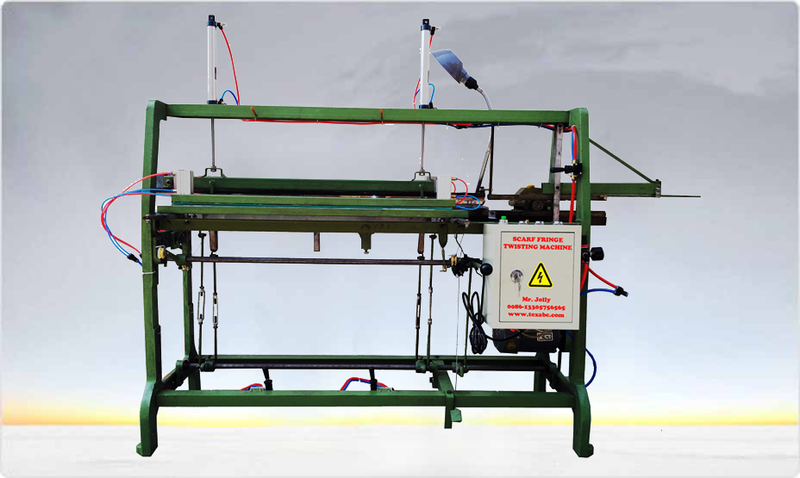 Model JG888 rapier loom is the terminator of 747 series rapier looms with many improvements, which provides higher speed, more stable performance and longer life, it is an ideal loom for weaving cotton, polyester, wool, linen, or blended yarns into light and medium heavy fabrics. 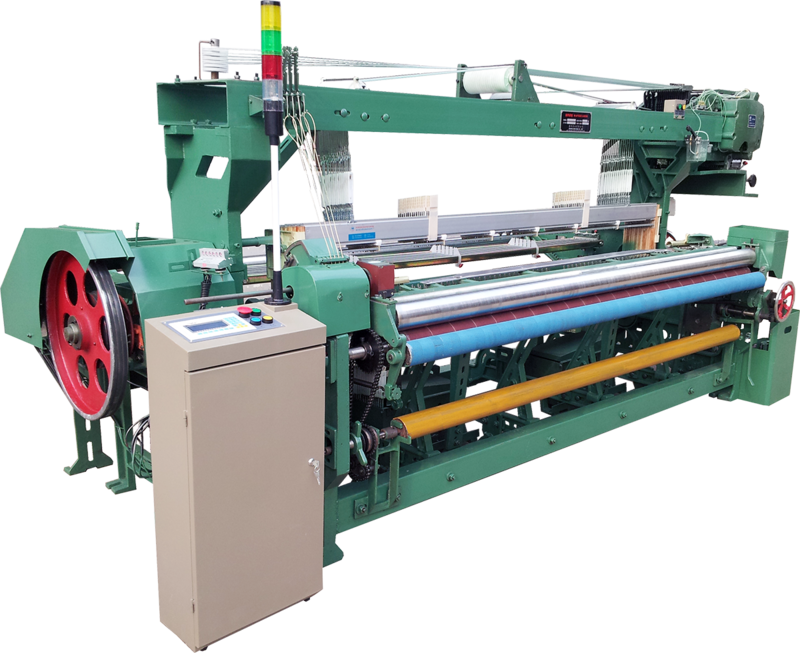 It meets the requirements of the textile weaving industry with its high performance/price ratio, and is the most successful and economic all-purpose weaving solution for the textile industry. 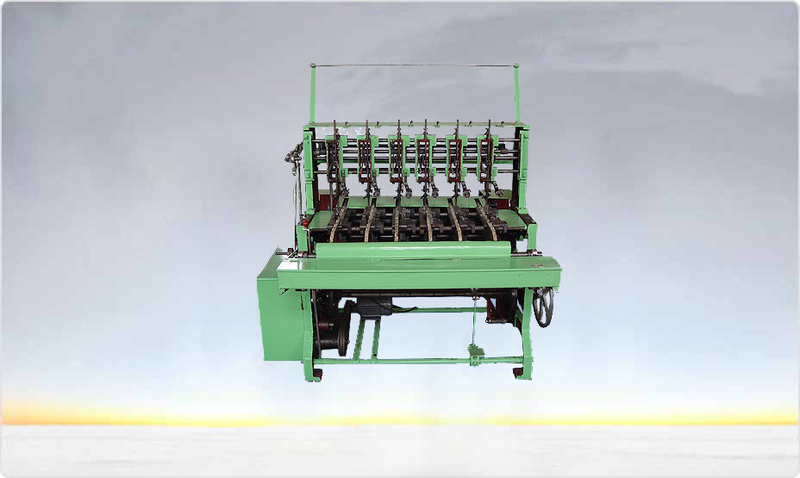 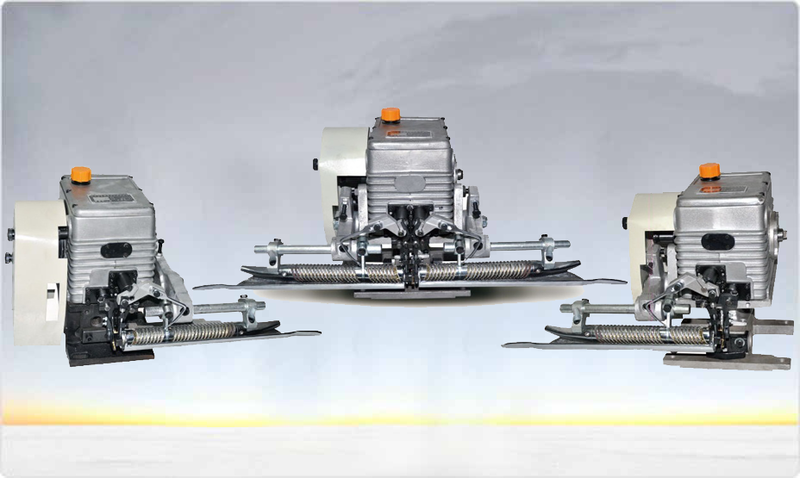 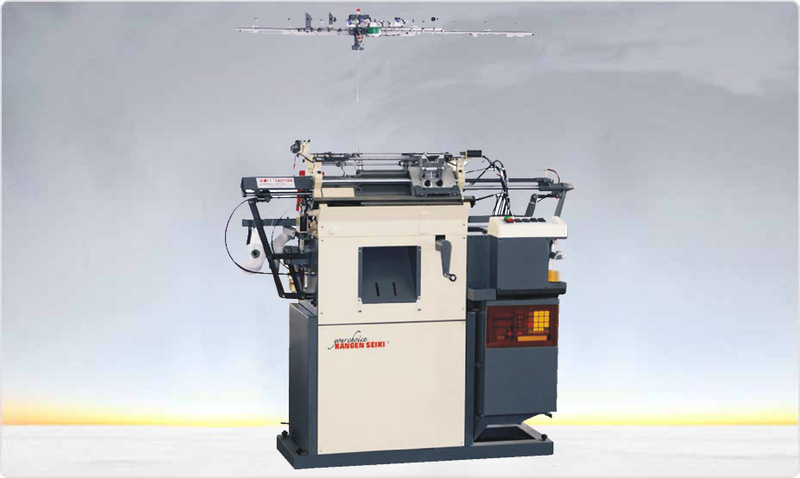 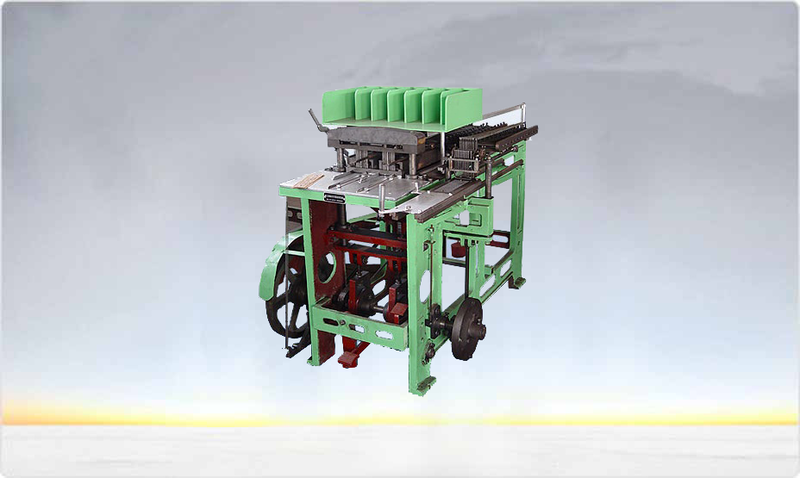 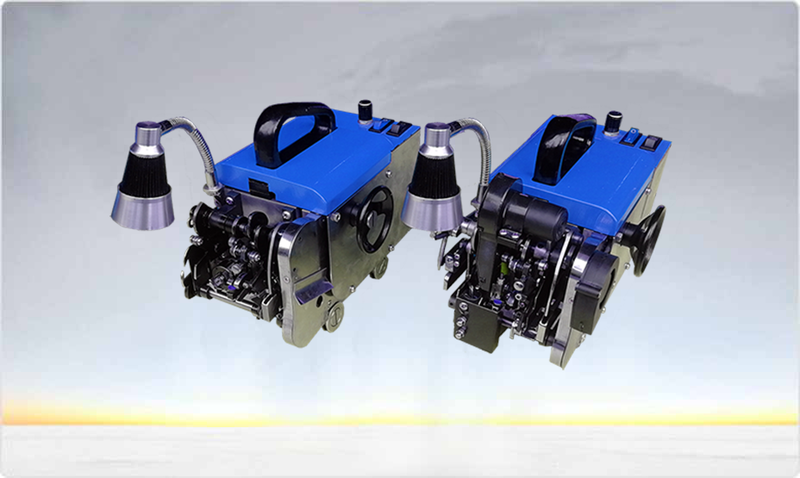 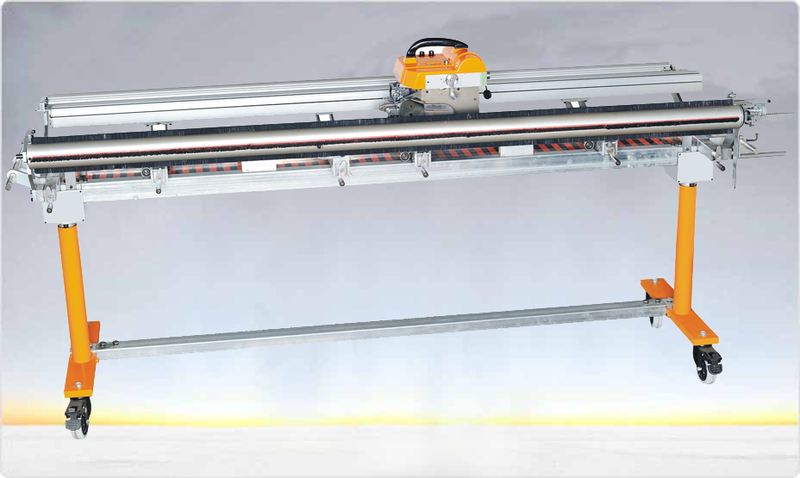 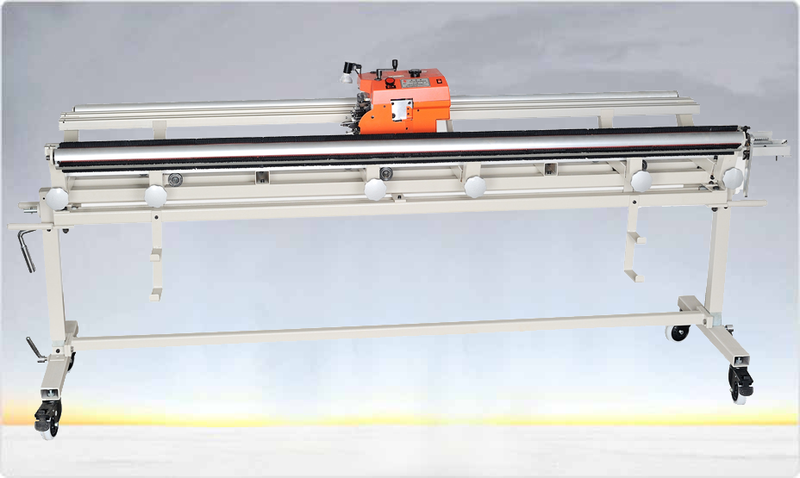 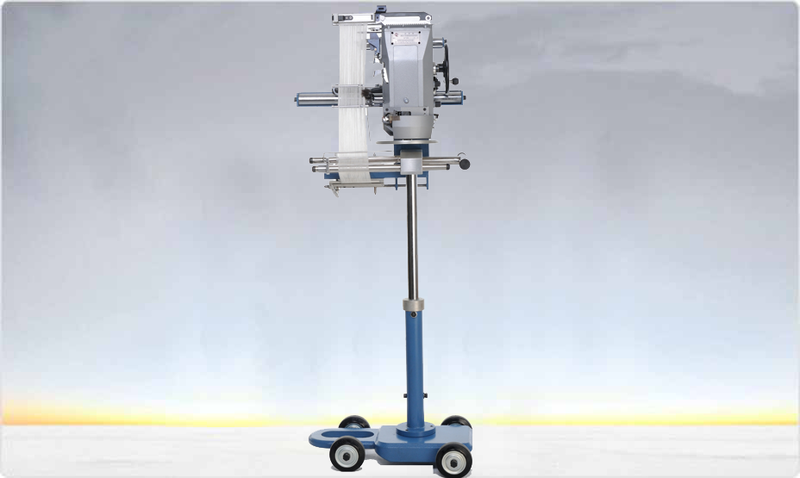 It is controlled by micro-computer and equipped with automatic warp/weft stop devices and semi-automatic oil supply. 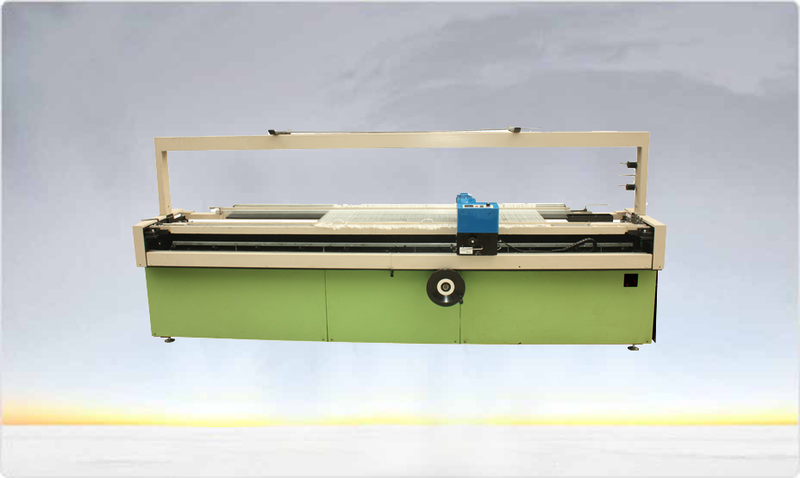 The wall frames are strengthened to offer better performance for weaving heavier and higher density fabrics.